The aluminum coil is widely used in the industry and the daily life, and it has been the professional and special product of our company, and today, we will introduce you one of it-the 7a09 aluminum coil. 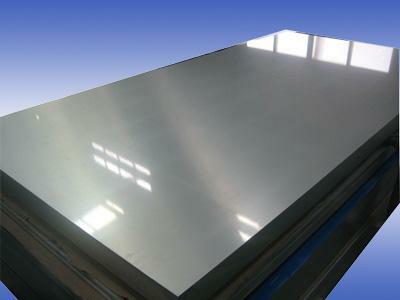 The 7a09 aluminum coil (Al-Zn-Mg-Cu) belongs to the super duralumin alloy, which has been used in the aircraft industry in the late 1940s. It has many features and applications, and it is widely used as aircraft skin panel, frame, front-axle beam, summer beam, wing rib, joint, pillars or landing gear structural parts in the aviation industry. The aluminum coil manufactured by Haomei also has many other series which arranges from one to eight, each of them has the different advantage and application field, the aluminum coil shall be chosen by the specific requirement of the clients, so if you have any demand for the aluminum coil, you can contact us, and we will give you the best recommend, for more than 30 years, the Haomei has been engaged in manufacturing the aluminum coil, it has developed the advanced production line and technology, and it adheres to the principle of “serving the clients with heart and soul”. The Haomei is the guarantee of the quality, if you have demand for the aluminum product, please contact us, and we will give you the best recommend!